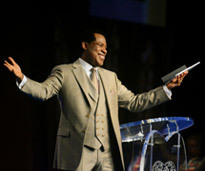 "The Kingdom of God is joy in the Holy Ghost,” Pastor shares, revealing God’s plan for our perpetual joy. 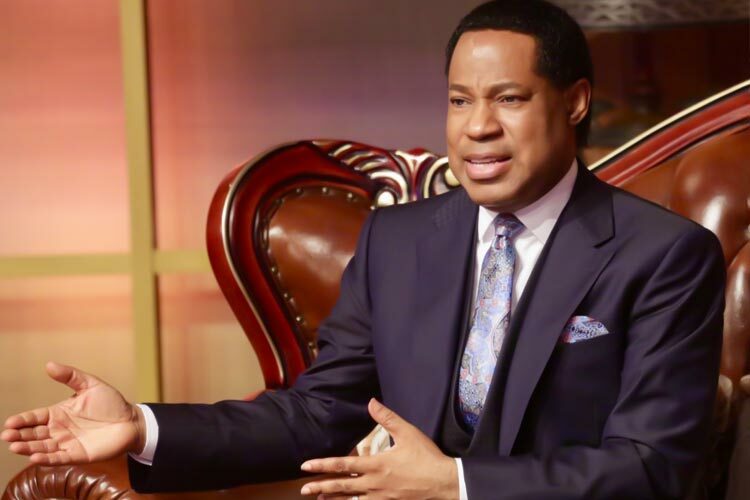 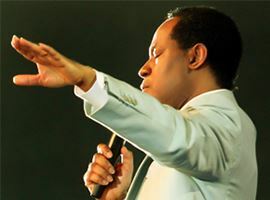 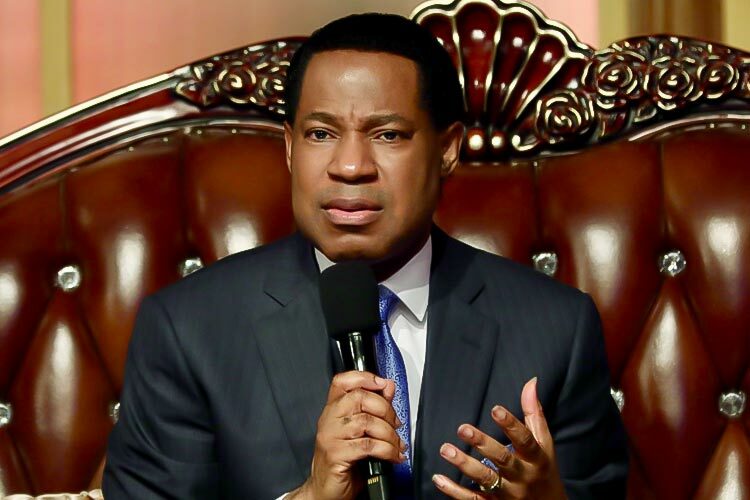 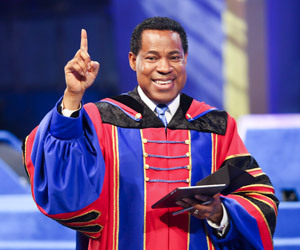 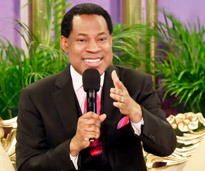 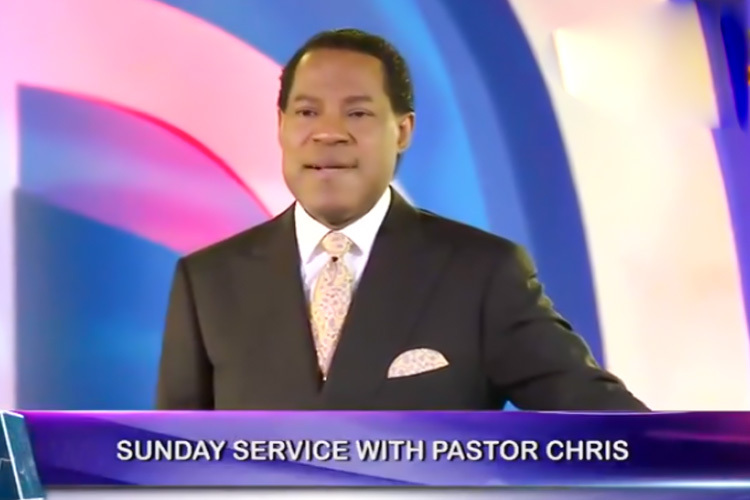 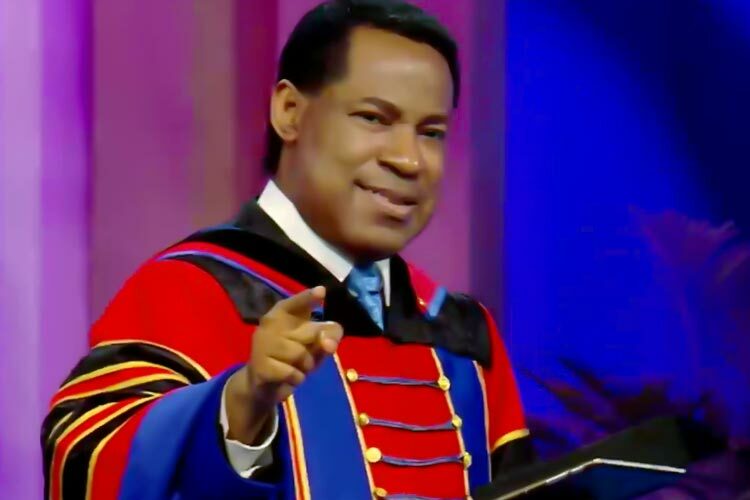 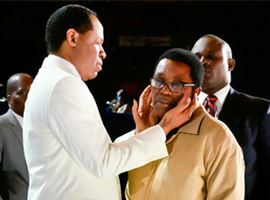 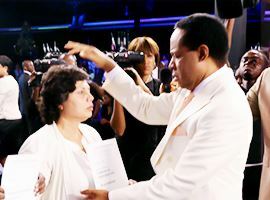 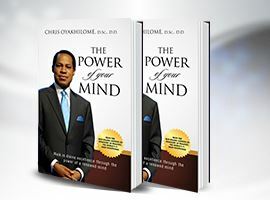 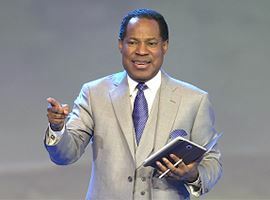 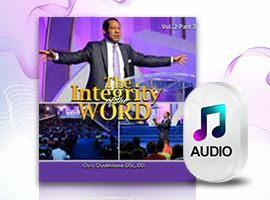 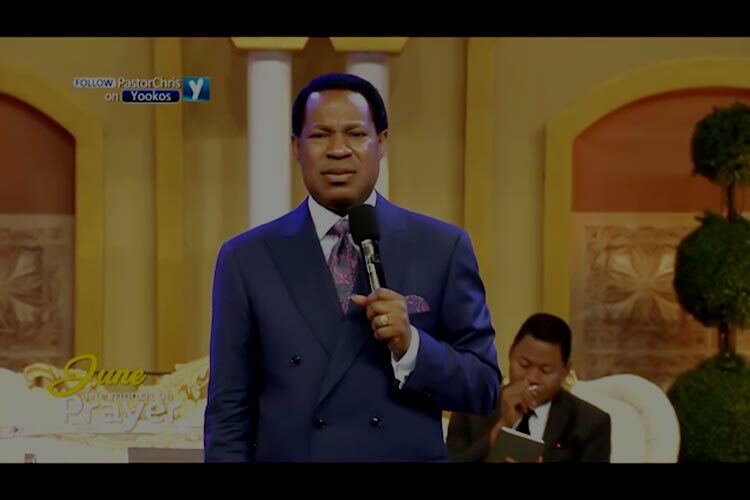 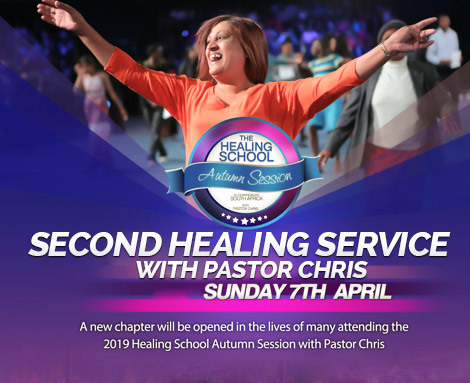 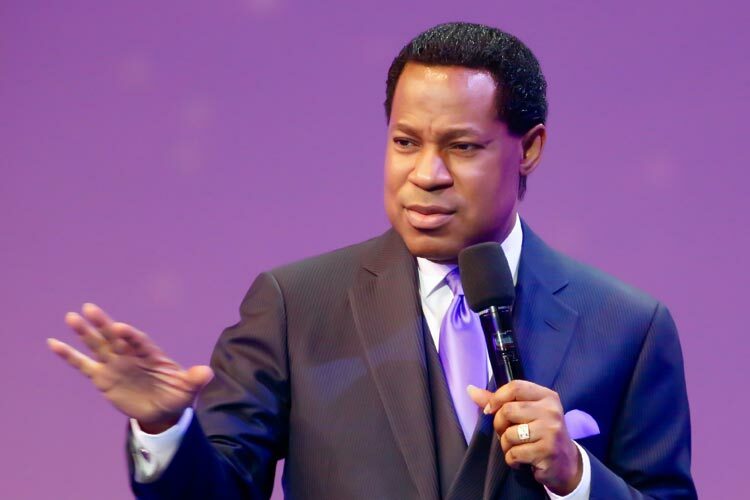 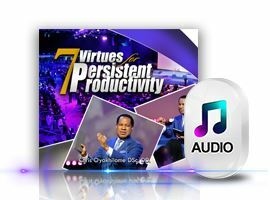 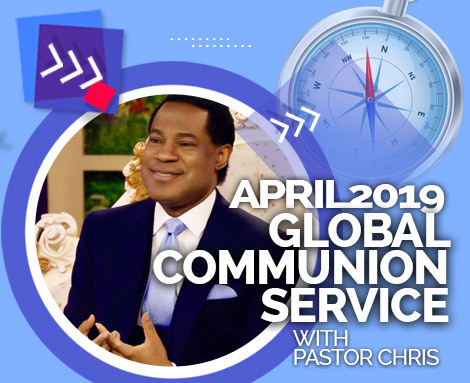 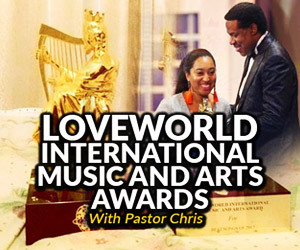 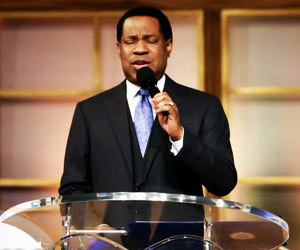 "Some people only express joy when something nice has happened to them," Pastor Chris says in this video excerpt from 'Holy Spirit Conference', explaining that this is contrary to the scriptures in Romans 14:17. 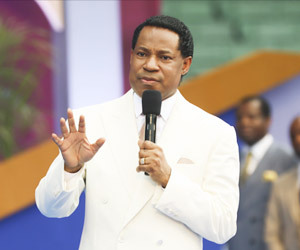 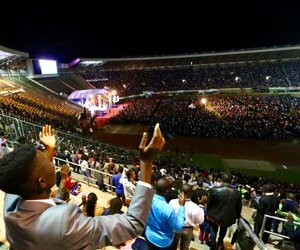 "The Kingdom of God is joy in the Holy Ghost," the man of God pointed out. 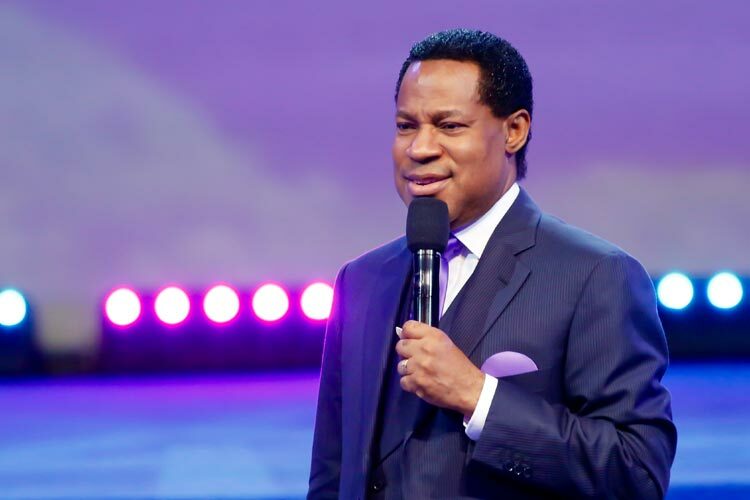 "A smile does not express joy," Pastor Chris went on to say, before enumerating three major expressions of joy in the life of a Christian. 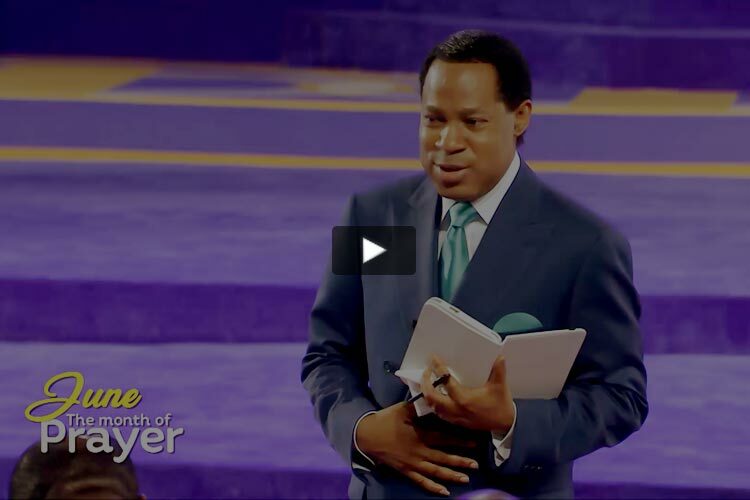 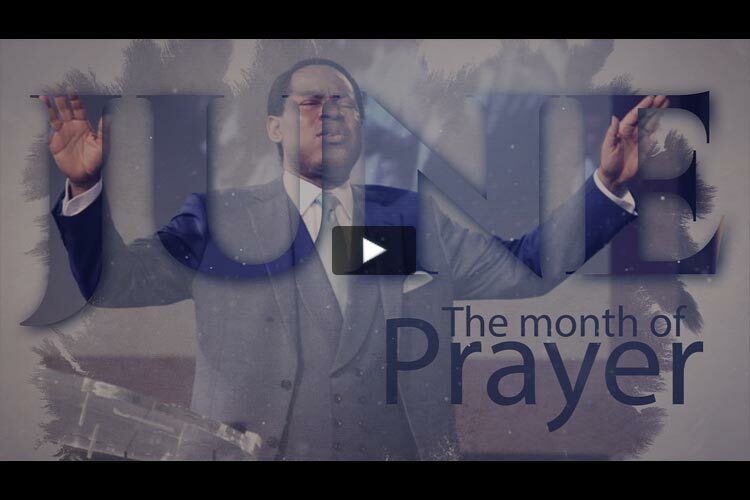 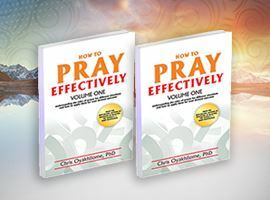 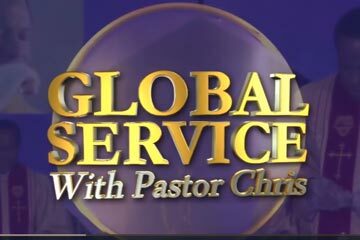 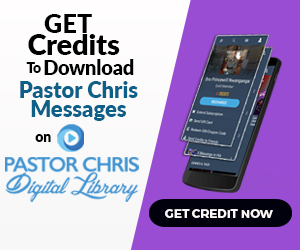 Watch the featured video, and begin today to experience the effervescent joy that came into your life with the person of the Holy Spirit .